ARTISTS AND GRUMBLES AND BEARS – OH MY! And a little news about me too! While I was off pondering future blog posts, taking a break from critiques, and editing picture book manuscripts, I discovered a great picture book writing course. To be fair, I wrote a picture book writing course! 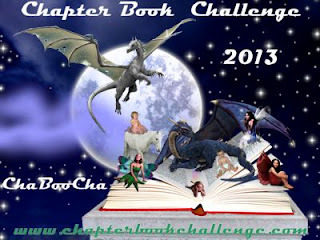 Today’s post will share some exciting news about my critique partners and friends. But I’m also EXCITED TO ANNOUNCE the launch of ART OF ARC: How to Analyze Your Picture Book Manuscript – An independent study writing course. My Mama brought me up to be polite, so I’ll share the news about my friends first. We have had so much good news in the writing community this year that I can’t share it all in one post. 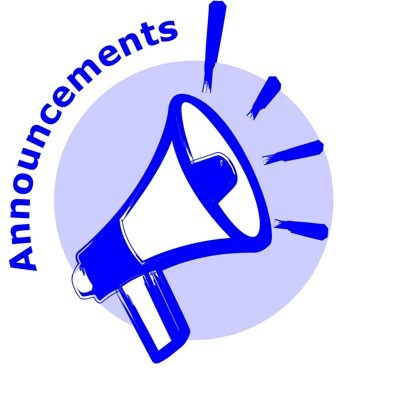 My apologies to my friends who are not in this round of announcements. 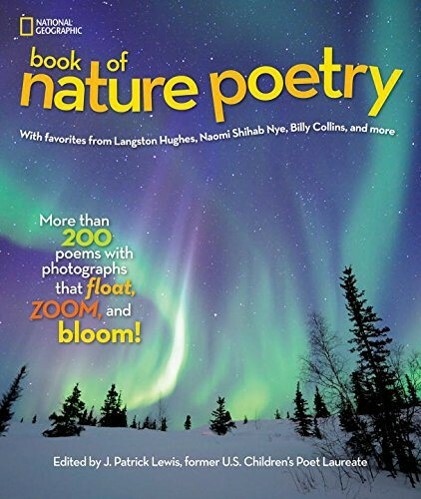 My critique partner Yvonne Mes has two newly released picture books. 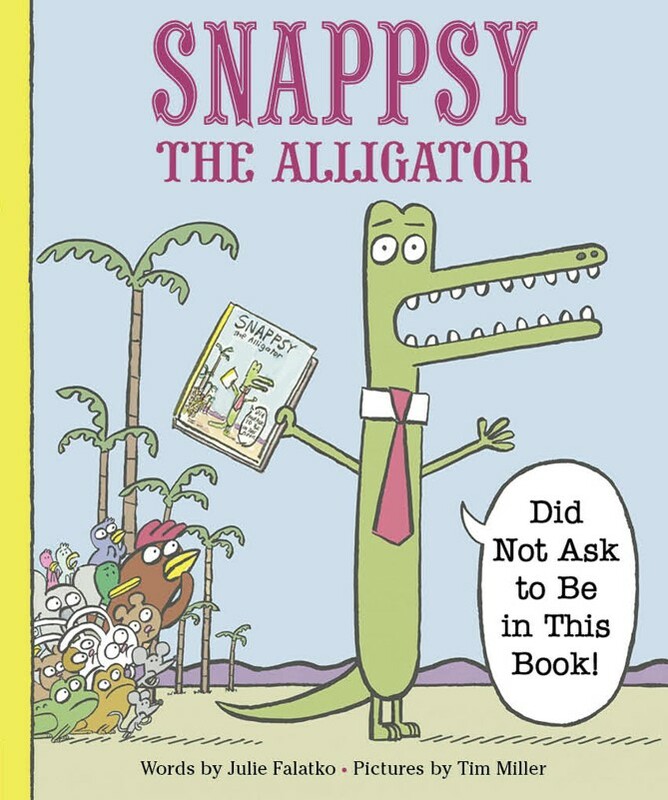 My critique partner Julie Falatko’s debut picture book Snappsy the Alligator (Did Not Ask to Be in This Book) will be released in February 2016. 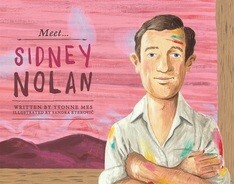 It is illustrated by Tim Miller. 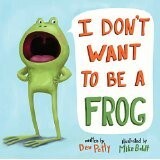 My critique partner Dev Petty’s debut picture book I Dont’ Want to be a Frog was released this year. The illustrator is Mike Boldt. 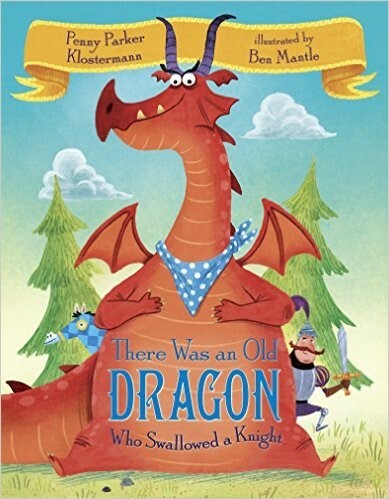 There Was an Old Dragon Who Swallowed a Knight was released in August. It’s illustrated by Ben Mantle. 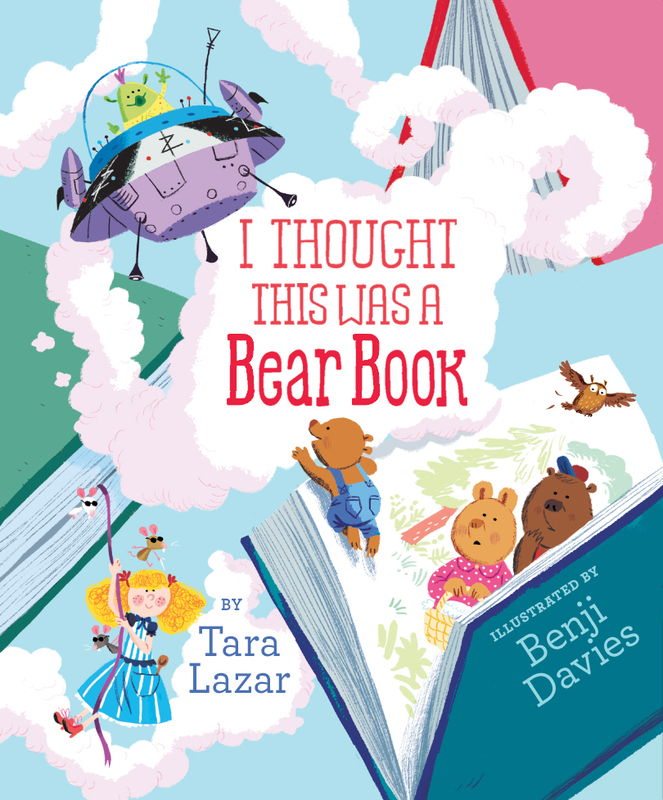 I just registered for my fifth round of Tara Lazar’s PiBoIdMo (Picture Book Idea Month) Since I am sharing friend’s books, Tara has been on fire! She had two books released this year and has several coming out next year. CONGRATULATIONS TO ALL MY FRIENDS! AND NOW FOR MY BIG ANNOUNCEMENT! I’m happy to announce the launch of ART OF ARC: How to Analyze Your Picture Book Manuscript. This is a self-study course that will deepen your understanding of picture books written with a classic arc and introduce you to other picture book structures. Understanding story and character arcs will help give your stories order and the tension that will energize them from the beginning to the end. 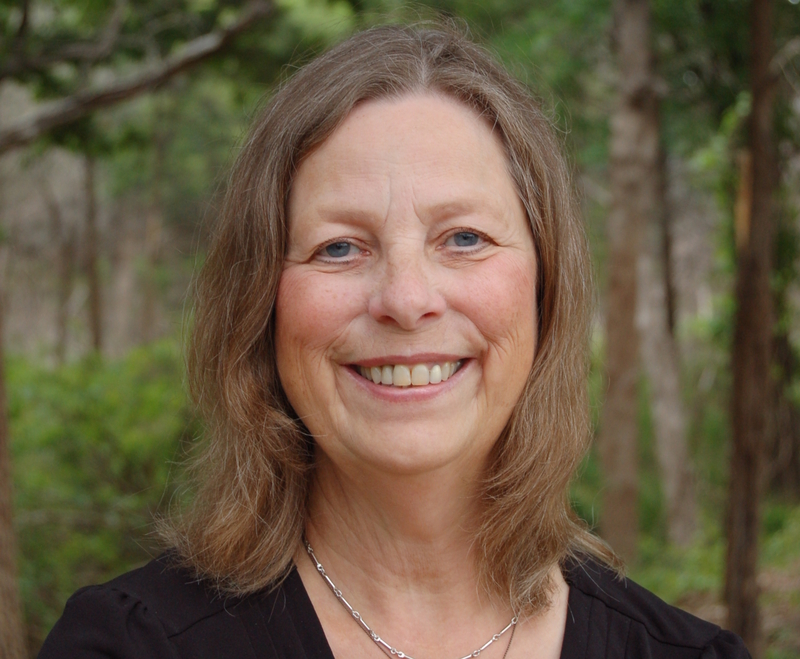 This energy will not only drive your protagonist forward – it will also drive readers to turn pages and keep reading. The course offers worksheets that will improve existing manuscripts and make future writing stronger. You will gain the knowledge and receive the tools to assist you in analyzing your own work prior to investing in professional critiques. It guides you through a manuscript-self-assessment process that may help prevent submitting manuscripts prematurely. It also shows how to avoid common writing errors and apply writing elements that will enhance your stories in a way that will take them to a higher level. The tools provided are perfect for analyzing mentor texts, too! All the above and much, much more for less than the cost of one professional critique! Detailed information about the course, the very low introductory price, and my qualifications to teach this course can be found on my website. You can find a few testimonials below. ART OF ARC is one of the most comprehensive writing classes I’ve ever taken. It breaks down complex aspects of story structure in a clear manner that helped me to understand every element of picture books, from hook to satisfying ending. The worksheets helped me to dissect my stories and see what they were missing and how they needed to be rearranged, making the revision process a lot less painful. If you want to learn how to develop a great story arc with a hook, page-turners, tension, dark moment, climax, and satisfying ending – this class is for you! Alayne even includes links for writing resources. Alayne has outdone herself with this course; I don’t know HOW she does it. Things I thought I understood about writing picture books are now crystal clear!! Alayne somehow manages to make it simple and easy to understand yet delves deeper into the workings of a picture book than I ever have before, and I’ve studied picture book writing quite a bit! Great information, wonderfully laid out to lead you systematically through analyzing and improving your manuscript. Almost every lesson gives really helpful examples. I loved this course! I’ll continue using it to polish my manuscripts in the future. Fresh. Straight forward. Thought provoking. Idea generating. WOW! It clarified and enhanced my understanding of things I’ve learned prior to the course. You’ve explained things I’ve heard before in a way that is clicking better now. I feel I have a better eye for story arcs, extraneous information that bogs stories down, lack of forward movement, how authors keep or do not keep tension in their books, etc. Detailed information about the course, the very low introductory price, and my qualifications to teach this course can be found on my website.